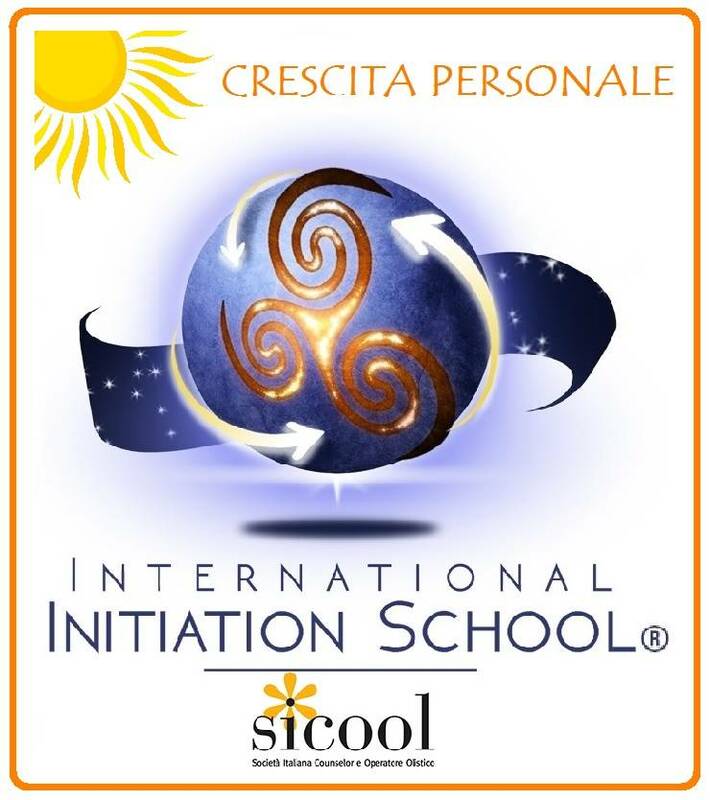 The special IIS Event "Coaching to the Soul" led by Cristiana Caria - Spiritual Teacher, SQ Coach, with Emiliano Stefano Toso (composer, musician and biologist) and Nevio Vitali (Sufi Dance teacher at Divine Sufism) and “St. Augustine” as special guests, has ended. Thanks to these special guests we could "contact" deep aspects of ourselves and feel the energy of Spirit flowing though us on different levels. Heartfelt thanks to all those who have made it possible and unforgettable. These words of the poet and master Rumi will keep the energy we have shared together alive.